The 2015 Ontario Association of Art Galleries (OAAG) Awards were presented on 18 November, 2015 at the Gladstone Hotel in Toronto. The Awards are annual, province-wide, juried awards of artistic merit and excellence. 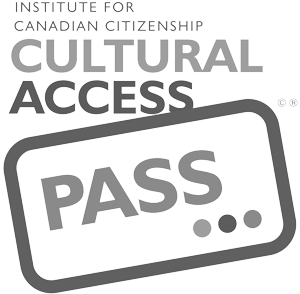 They recognize the new exhibitions, publications, programs and community partnerships commissioned and produced by Ontario’s public art galleries over the previous year. 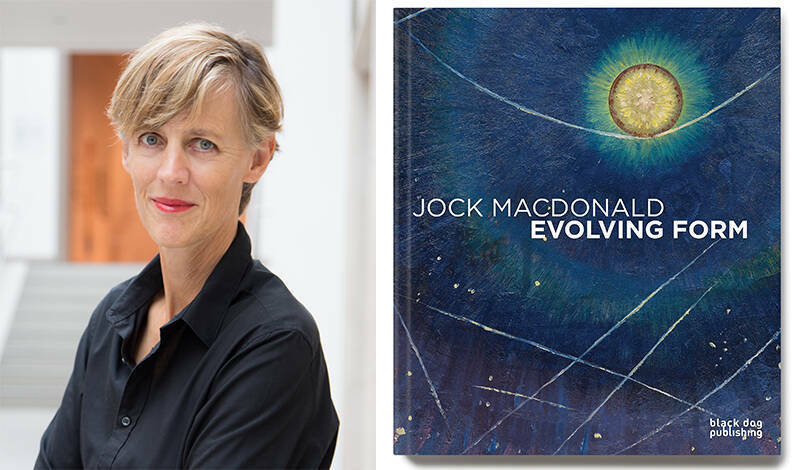 During the ceremony, Linda Jansma, the RMG’s Senior Curator, received the Curatorial Writing Award, Major Text for the essay entitled “Jock Macdonald, Dr. Grace W. Pailthorpe and Reuben Mednikoff: A Lesson in Automatics” for the exhibition Jock Macdonald: Evolving Form. The 208-page catalogue features essays, as well as full-color photography, and was printed by Black Dog publishing. The publication also features texts by co-curators Ian M. Thom and Michelle Jacques, an essay by scholar Dr. Anna Hudson, excerpts from Macdonald’s correspondence and a diary the artist kept while living in Nootka Sound from 1935 to 1936. The exhibition Jock Macdonald: Evolving Form was organized by the Vancouver Art Gallery, the Art Gallery of Greater Victoria, and The Robert McLaughlin Gallery, and was curated by Ian M. Thom, Michelle Jacques and Linda Jansma. The exhibition was held at the RMG from 3 February to 24 May, 2015. For more information about the exhibition, please visit the project’s website at jockmacdonald.org.